Have you ever wanted to take a road trip to Pennsylvania but weren’t sure where to go? 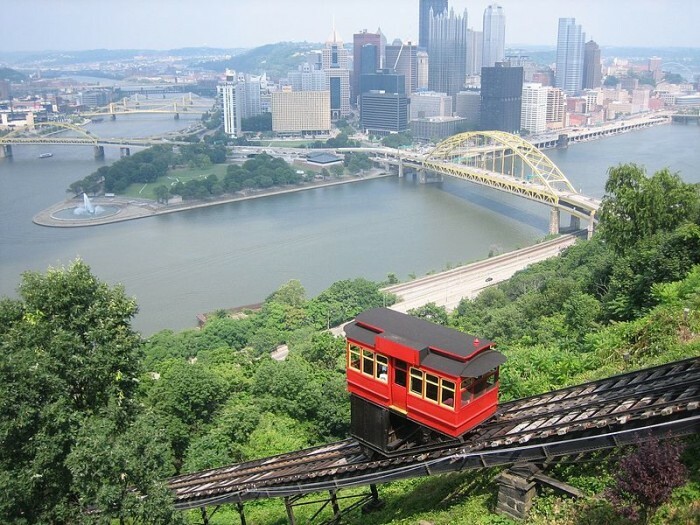 Have no fear, we are here to let you know all the sights that are worth seeing in this state. Shenk’s Ferry Wildflower Preserve: Follow the trail on this preserve to see gorgeous wildflower fields. 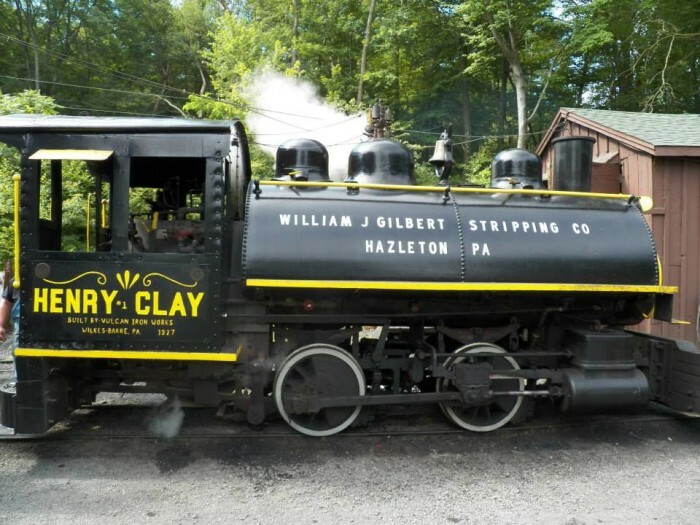 The Pioneer Tunnel Coal Mine and Steam Train: A visit here will teach you about an essential part of Pennsylvania history. Plus, you will get the chance to tour a genuine coal mine and ride an authentic steam train. Dutch Haven: This bakery and gift shop offers a variety of delectable treats. Don’t leave without trying their delicious shoo-fly pie. Your mouth will thank you. Warner Theater: Commissioned by the Warner Brothers, this theater is the perfect place to sit, relax, and catch a show. 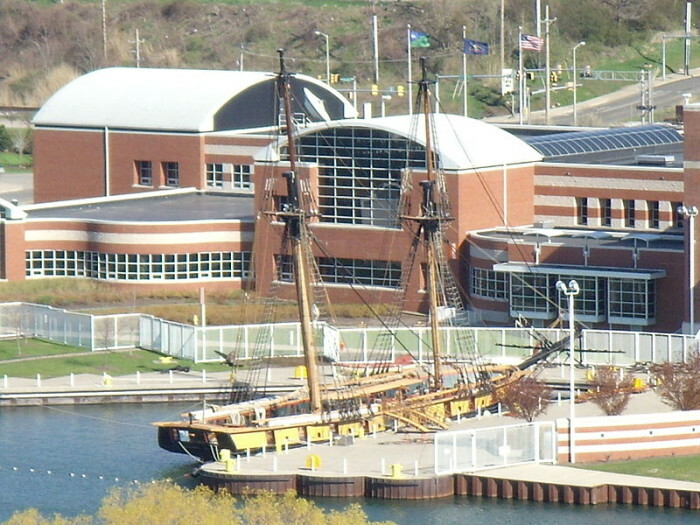 The Erie Maritime Museum: This museum is run by the Flagship Niagara League. It is the ideal place to learn about Pennsylvania’s dynamic naval history. Waldameer Park and Water World: If you are looking for some fun in the sun, this water park is the perfect place for your kids to burn off excess energy. Presque Isle State Park: Do you love the beach? If so, you absolutely must take a trip to this park. It is home to some of Pennsylvania’s biggest beaches. Penn’s Landing: This destination memorializes the place that William Penn landed when he came to this country. It is a popular tourist hotspot, especially during the summertime. Mütter Museum: This museum is an excellent destination if you are a fan of the bizarre. It is home to a creepy collection of medical oddities that you have to see to believe. 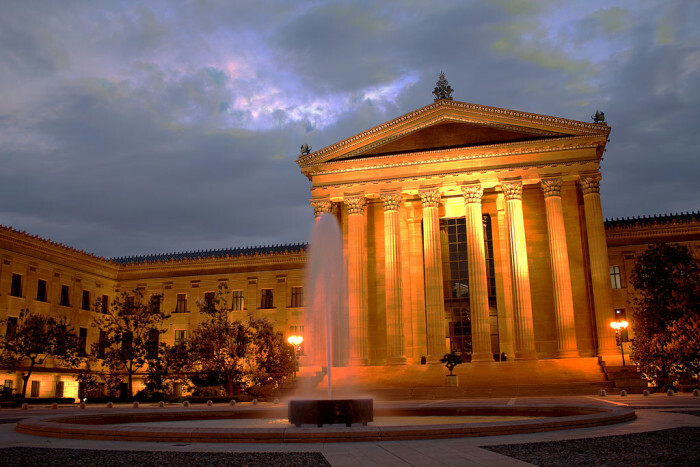 The Philadelphia Museum of Art: No visit to Philadelphia is complete without a visit to this museum, especially if you are an art lover. It contains a remarkable art collection with historical pieces from all over the world. Other popular attractions that you won’t want to miss include the Betsy Ross House, Independence Hall, and the Liberty Bell. The PPL Center: Located in Allentown, the PPL Center is home to the popular Lehigh Phantoms hockey team. This hockey arena is a must-see for hockey lovers. Dorney Park and Wildwater Kingdom: No trip to the Lehigh Valley is complete without a stop here. With its thrilling roller coaster, Steel Force, and other attractions, it’s the perfect place to blow off some steam. Bethlehem Brew Works: This Lehigh Valley landmark has locations in both Bethlehem and Allentown. A visit to this historical restaurant will give you the chance to indulge in home-brewed beers and genuine German cuisine. 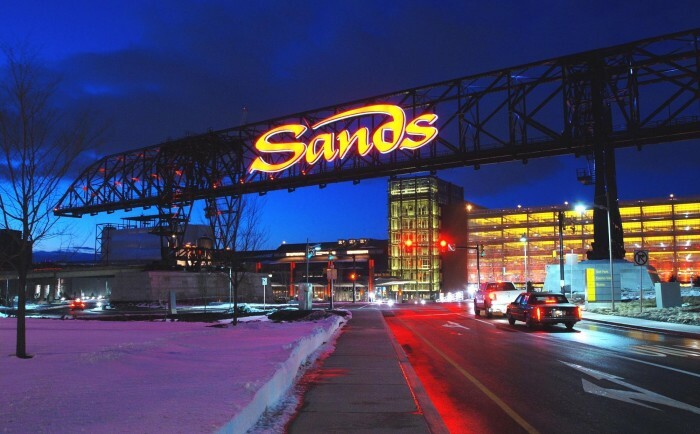 Sands Casino Resort Bethlehem: This resort has been open since 2009. It is located on the former site of the Bethlehem Steel Company. This resort is a ton of fun and offers the chance for you to gamble, catch live shows, and more. The Carnegie Natural History Museum: This museum is home to one of biggest collections of dinosaur bones on the entire plant. But, that’s not all, The Carnegie Art Museum is also in the same building. This means that you get to explore both places for the price of one. Church Brew Works: If you are tired and hungry after a busy day of exploring Pittsburgh, you will want to stop by Church Brew Works. They offer craft beers that are brewed on-site as well as delicious cuisine that will be sure to please. PNC Park: Are you a sports enthusiast? If so, you can catch a baseball game at the intimate PNC Park located in the North Side. What do you think of the attractions mentioned above? Are there any other road trips that you would like to recommend? Share your thoughts in the comments below.